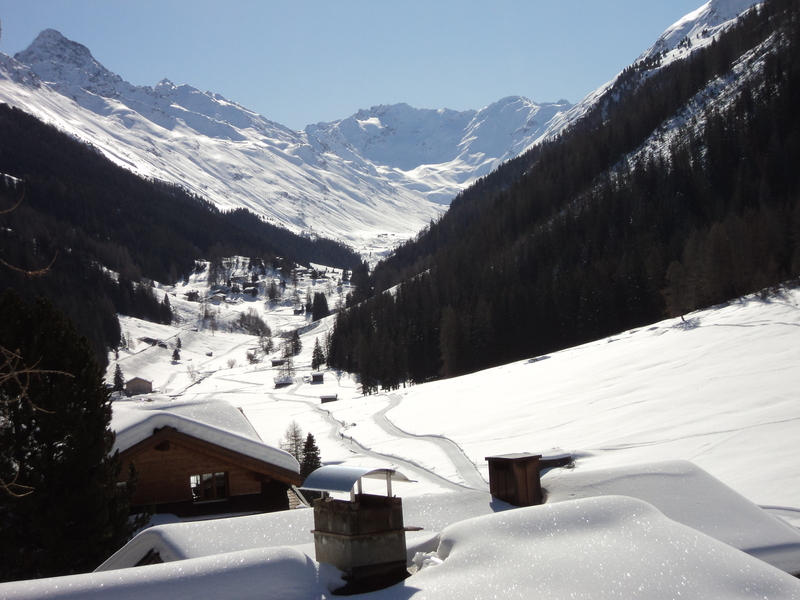 Davos is about 1/2 hour from Klosters so we took a day trip there to see some friends. 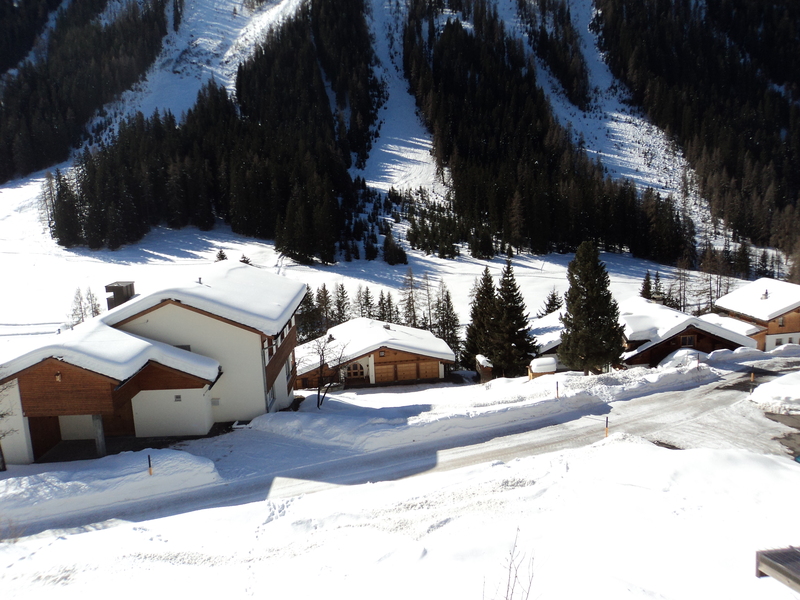 Most famous for the World Economic Forum(WEF) that takes place there,it is also a beautiful ski area-especially for cross-country skiing;there are many trails.The views pictured are actually the views they have from their porch. PS Design Incorporated. 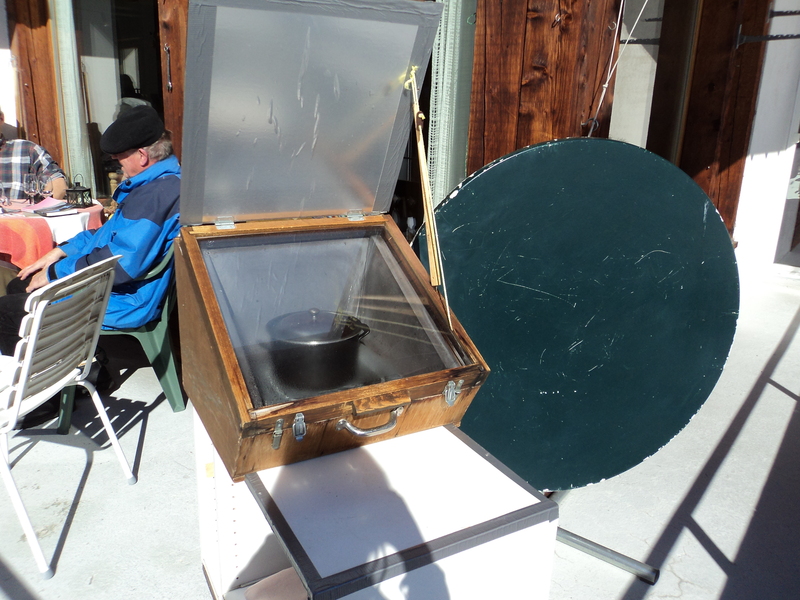 Of great interest to me too was their solar oven which they use daily to make anything from stews to roasts. 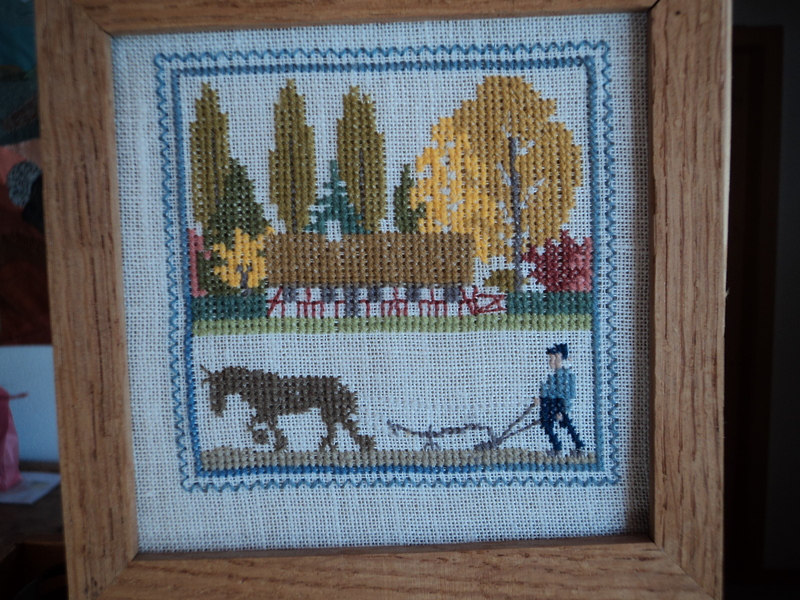 She has had it for over 20 years! 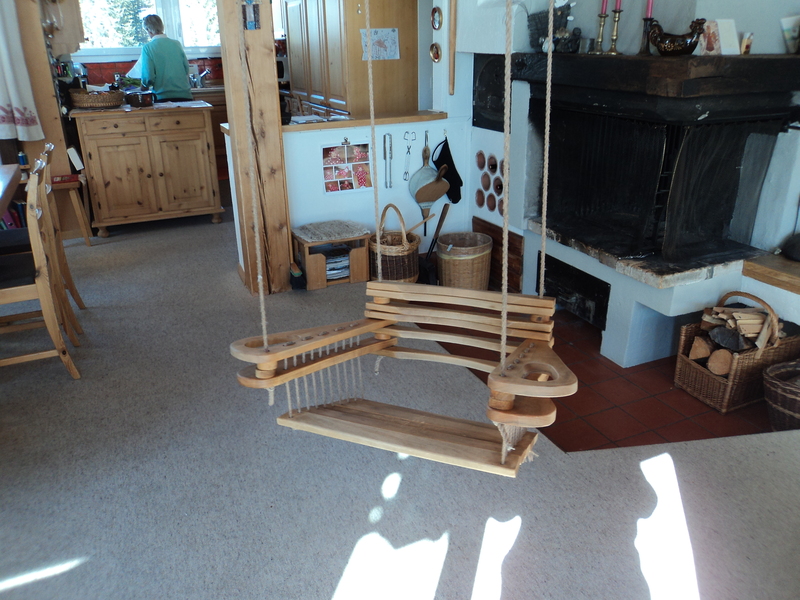 This entry was posted in interesting ideas, photography, Switzerland, travel and tagged Home, Home & Garden, Interior Decor, Shopping, Switzerland, travel. Bookmark the permalink.